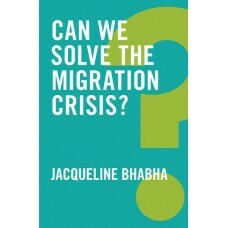 Every minute 24 people are forced to leave their homes and over 65 million are currently displaced ..
Debating Immigration presents 18 original essays, written by some of the world''s leading experts an.. 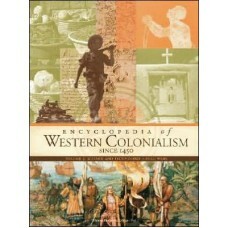 The period from the Renaissance onward has seen several nations and their citizens explore areas bey.. In 1997 the United States accepted more legal immigrants than all other countries combined. This lar..
From rioting by immigrants in France to protests against illegal immigration in the United States, t.. This important new study compares the postwar politics of immigration control and immigrant integrat..
Sa panahon ng batas militar ng dating Pangulong Ferdinand E. Marcos ginawang state policy ang paglul.. 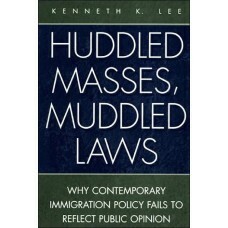 This work examines the effectiveness of present immigration policies, including border patrol and em.. 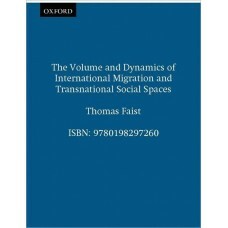 The Volume and Dynamics of International Migration provides a theoretical account of the causes, nat..